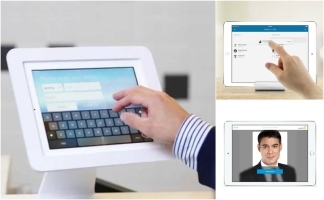 Biometric Attendance System is a popular form of employee Human resource (HR) service process automation solution adopted by many customer and companies in Singapore. 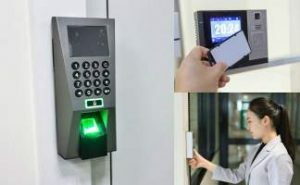 The Fingerprint authentication and Face identification features of the Biometric time attendance system can also get to be used for the door access control system. All of Our standard Biometric time attendance systems come equipped with RFID card reader or PIN code Alphanumeric keypad for 2-factor access authentication security features. Our proximity card readers are compatible with commonly accepted industry access control technology protocols such as 13.56MHz MIFARE, HID iCLASS, DESFire, DESFIRE Evolution 1, and Pico pass cards. The use of Human Biometric based data is ideal as it is a robust and accurate method of credential to track and record employee identity authentication during the recording of employee Clock IN/ Clock OUT time and OT costing calculation during working hours. This is because the nature of biometric identification is that it is not transferable between staff end users. This helps to support and curb illegitimate instances of personnel committing time theft or pay fraud via buddy punching and helps to encourage a practice of time integrity & deter staff from coming to work late. This helps instill an overall sense of traceability and power in the company. Apart from Biometric time attendance solutions, our time tracking systems can be seamlessly integrated with our client’s existing HRMS process via a customized HRMS Payroll management program. Base on customer’s usage needs, our Biometric Attendance software can either be online or Windows/Mac-based. 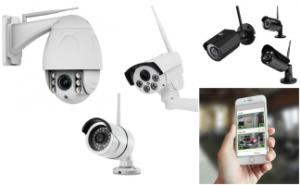 Our web-based Biometric Attendance product system is easily accessible in real time from anywhere via an internet browser. If needed, it can also come together with mobile smartphone Apps for fast accessibility by employees on the from anywhere to manage their personal account and generate monthly timesheet reports. Such self-service smart Mobile Applications is able to be easily used by men & women employees in office to conveniently view, check, start scheduling and apply for annual off days and monitor their past Biometric Attendance logs during work hours. This staff online self-service functionality helps to make sure that the time attendance system is kept up to date. Our Biometric time attendance system is can be best used for Businesses of all scales from small SME to Enterprise level organizations to track payroll and overtime cost. 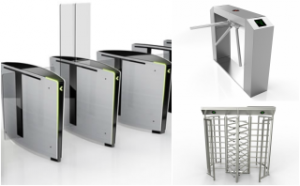 All our new Door access system systems at T3 Security Integration comes integrated with biometric credential authentication capabilities. 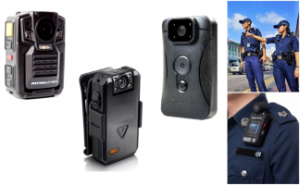 This includes biometric reader sensor that can capture and log credentials, such as Fingerprint impressions, Facial profiles, Finger vein patterns, and Palm contours. 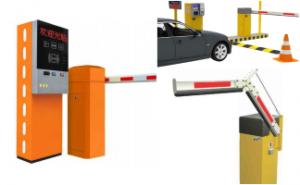 To guarantee scan reliability with an almost 100% read success, all our biometric fingerprint readers are powered by the latest scanner optical recognition algorithms similar to that used in a road ERP system, which help to false reads. 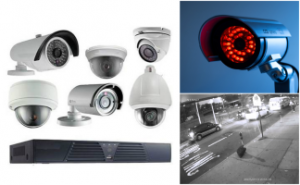 T3 Security Integration supplies a wide range of biometric time attendance recorders and Proximity card reader such as HID, Mifare and PIN access door access security system. Also, we provide ID access card printing services for door access system. 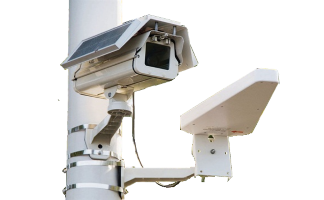 In addition to offering Time attendance solutions, T3 Security Integration also provides total security deployment services such as on-site deployment and system integration and customization works. 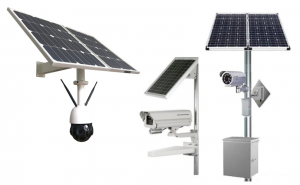 We provide door access control accessories, such as Electromagnetic EM lock, Emergency break glass, Press-to-Exit button, Bypass key switch, Fire door bracket, ZL bracket, U bracket, 3A and 5A power supply and backup battery supply. 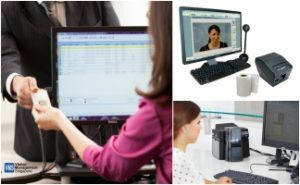 If you are still interested in learning more about Biometric Attendance System and to see what it can do for you, simply call to contact us today at 6100 8374 for a no obligation discussion of your needs. Got any questions? Our knowledgeable and friendly consultants will be happy to talk to you and understand more about your needs and requirements.